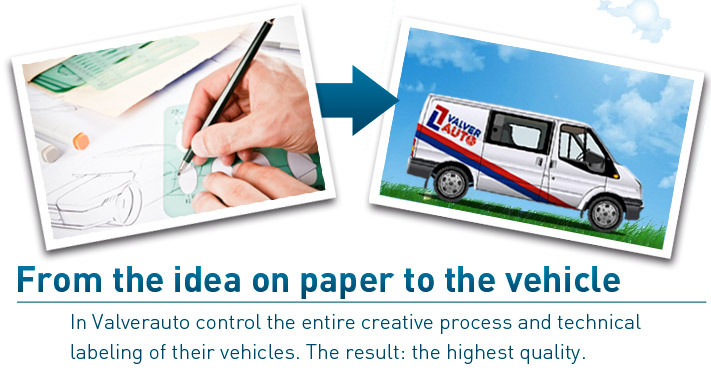 In Valverauto we control the entire process of technical wrapping of vehicules. 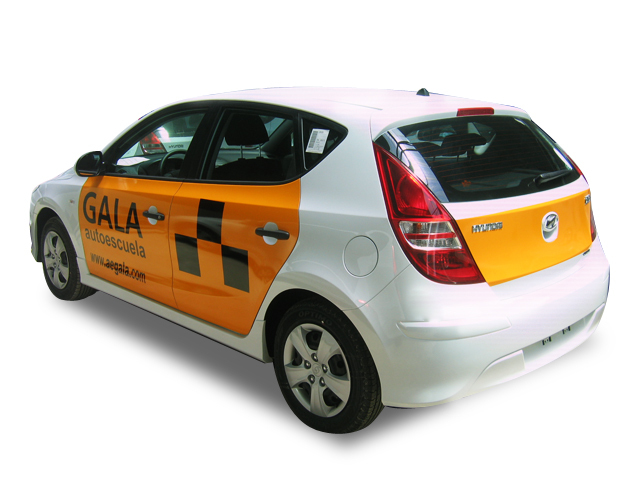 The result: the highest quality. 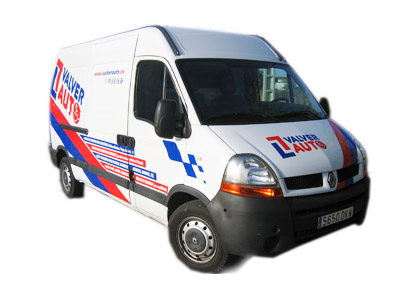 Valverauto manages from start to end the whole process of creating the wraps, for both conventional cars and industrial vehicles. 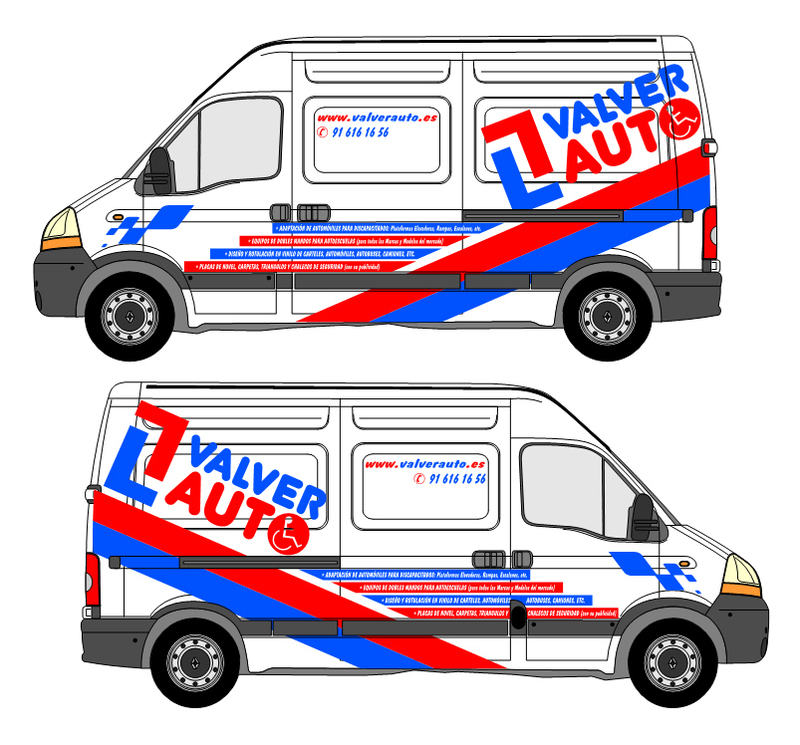 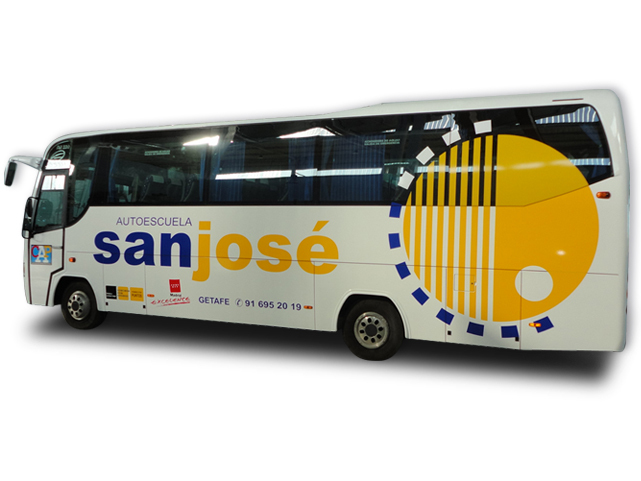 From the initial design to the vinyl mounted on the vehicle, in Valverauto we have a team of specialists on staff and the best facilities to implement these kind of projects. 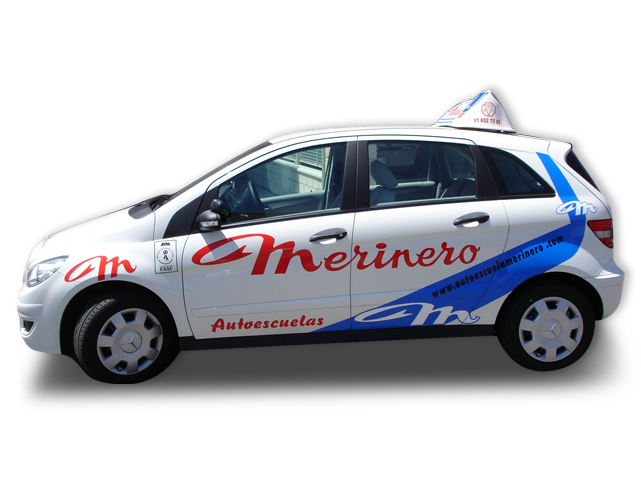 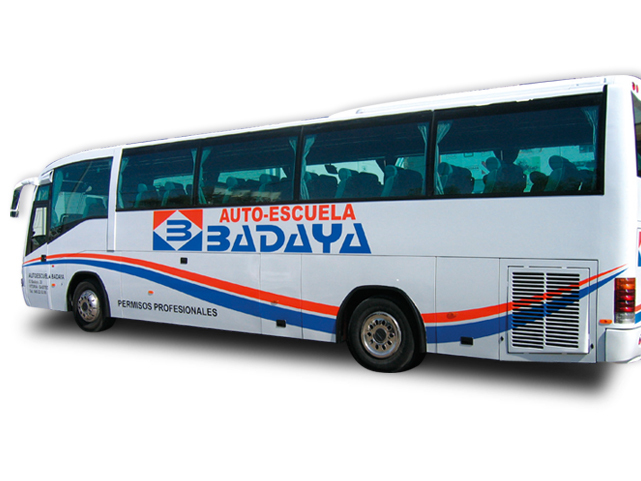 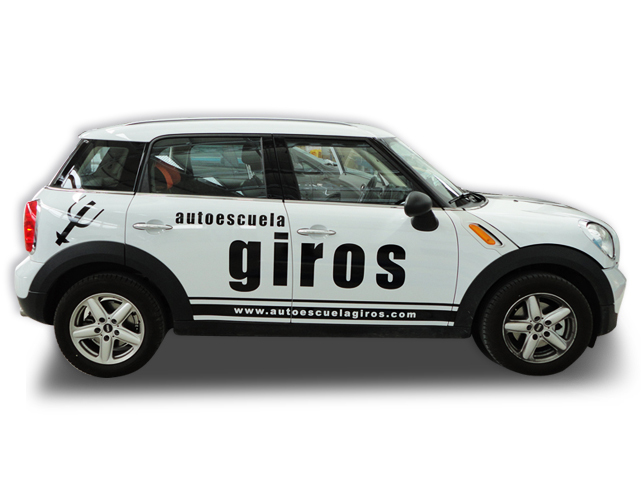 Driving schools trust in Valverauto for the wrapping of their vehicles, as a part of the customization process they have to make to them, with the inclusion of dual controls and final customization of the vehicle with posters and signs required by law. 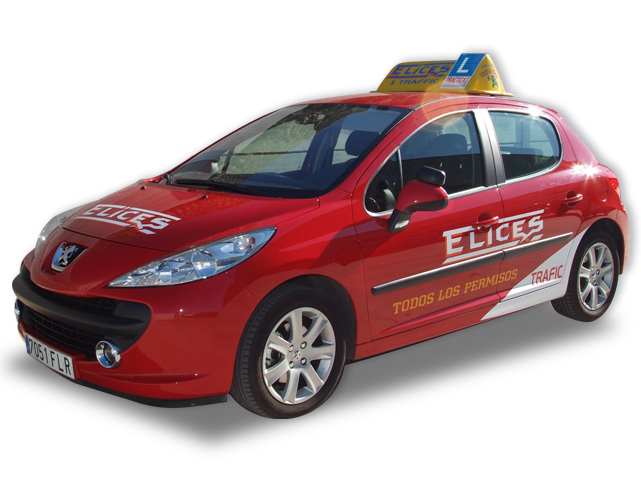 If you want to ask for a budget on these services, contact us and we will inform you.